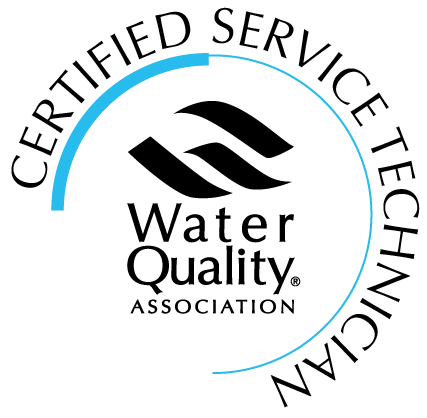 Water filter company is the first water filtration company in R.I. to voluntarily achieve these certifications. None are required in R.I. To date we have earned the following achievements of professionalism in our field. When you reling upon someone to improve the safety and quality of your water…please remember us. 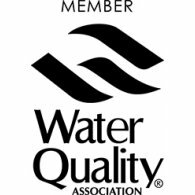 WATER QUALITY ASSOCIATION is our professions EDUCATIONAL benchmark. With us you know who you are trusting your water quality too. We want our customer to feel confident in knowing who they are trusting the safety and quality of their water to. We have achieved and earned our professions professional filtration, educational, training and certification benchmarks that do make a difference when dealing with us. 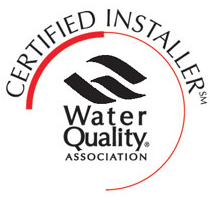 We do take the safety and quality of your water seriously…which is why we’ve achieved the above, even though proficiency in our profession is not required by R.I. state law. FILTRATION is not a related sideline to our primary profession IT’S OUR ONLY PROFESSION. Look for these badges on our shirts! 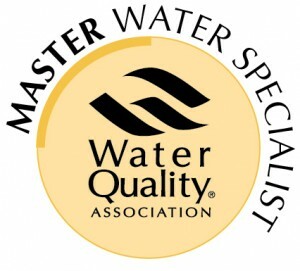 WQA certified MASTER WATER SPECIALIST in R.I. and is one of only a few throughout New England to earn this. This comprehensive certification covers numerous water purification, filtration processes, systems design and applications. Steve has also achieved certifications from Rutgers in RADON remediation and has completed numerous and all ongoing manufacturer’s factory training courses and product up date training seminars. 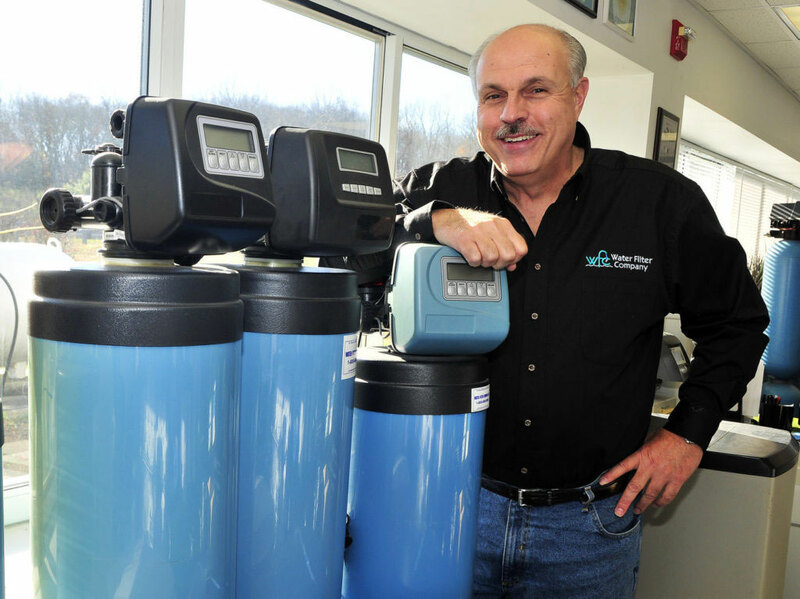 He has over 29 years of actual hands on filtration experience. 18 years experience in filtration service and installations. 4 years filtration service and installation experience. Excellent mechanical and technical skills. R.I. Installer license both MWF and JWF. see above.